With our expert knowledge of communication at sea, we plan to offer a whole new level of media coverage to the event, allowing friends and family to keep up-to-date with the fleet's latest adventures from the comfort of dry land! Race. Party. Race home. This is your next big adventure - are you up for the challenge? The MAZAB is a challenging 2,400-mile international ocean yacht race, taking place just every four years. The next race will start on the 1st June 2019 from Falmouth. This thrilling adventure is a must for those wanting to push their sailing boundaries and take on a unique challenge, allowing participants to put both themselves and their boats against some of the greatest sailors of our time. Open for both single and double-handed crews, the MailASail AZAB Race distance is comparable with a transatlantic one. The crew and boats all start in Falmouth, Cornwall where they will set sail direct to Ponta Delgada, capital of the stunning Azores archipelago! Returning back to Falmouth in the second leg, making the MailASail AZAB unique in that you finish the race where you started. 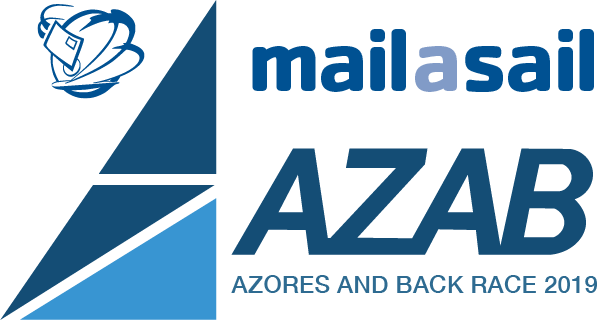 MailASail will be assisting with improving communication systems for all participants of the race, including facilitating on-board blog posts and updates. This means that following the race will be even more exciting for participants and spectators alike. This will enable crews to share the highs and lows of their journey with their shore-side audience, as well as communicate with the race committee to find out how they are faring against their fellow competitors. 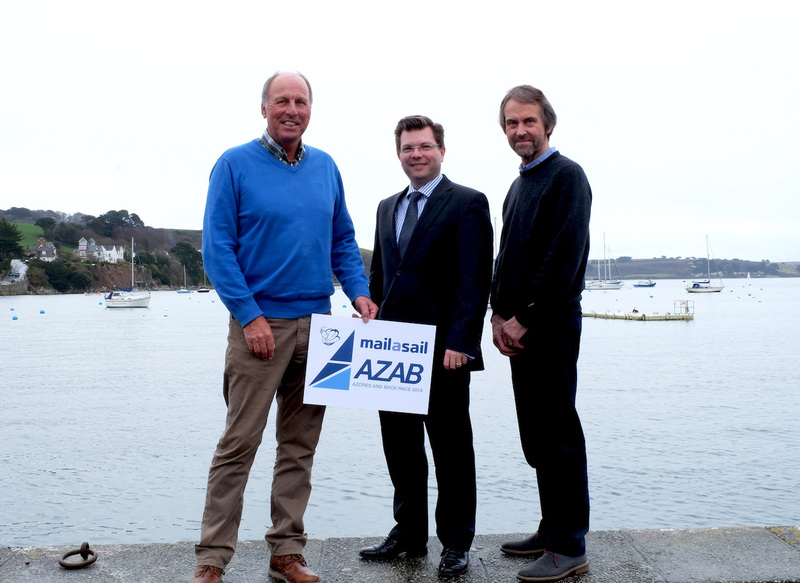 MailASail AZAB Race Director Ian Munday said, "Having MailASail on board for AZAB 2019 is wonderful news. We are looking forward to working with this innovative company and building a lasting relationship with them". MailASail Director Ed Wildgoose said, "We are proud to be associated with such an esteemed yachting race and hope to become long-term supporters". The club is famous for having produced a number of around the world, transatlantic, and Olympic yachtsmen/women, as well as Olympic coaches and race officers. It has a global membership and organises events and regattas for all classes of keelboat from small Day Boats to giant J-Class yachts.